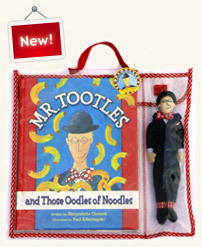 ﻿ Welcome to Tootle Time! 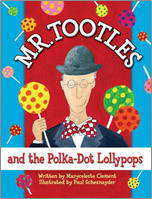 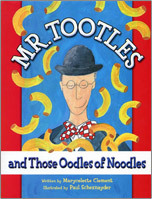 Tootle Tales are whimsical rhyming stories about the silly things that always happen during teatime with Mr. Tootles. 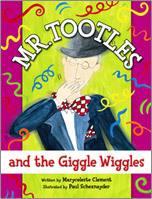 There is an inexplicable magic that occurs during these adventures with a Dr. Seuss-esque rhyme scheme and bright vivid illustrations.